France, 1425. In the midst of the Hundred Years War, the young Jeannette, at the tender age of eight, looks after her sheep in her small village. One day, she tells her friend Hauviette how she cannot bear to see the suffering caused by the English. 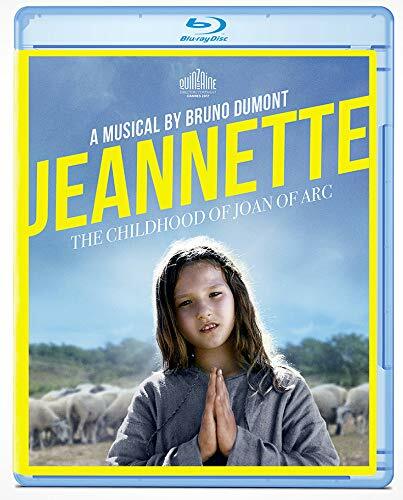 Madame Gervaise, a nun, tries to reason with the young girl, but Jeannette is ready to take up arms for the salvation of souls and the liberation of France. Carried by her faith, she will become Joan of Arc.